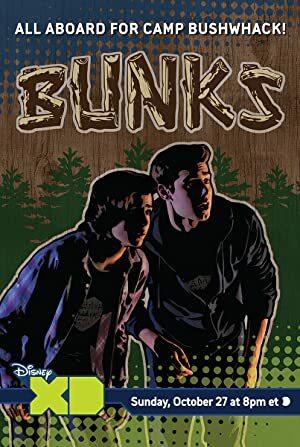 Bunks (2013) – What's New on Netflix Canada Today! When two trouble-making brothers scam their way into an idyllic summer camp, they find themselves leading a rag tag cabin of boys into breaking every rule in the book. But the real trouble starts when they accidentally trigger a curse that brings a camp fire zombie story to life.